I visited Townsville this week to run a short course in workplace writing. The hotel where I stayed broke a basic communication convention: there was no logical link between the room numbers and the floor numbers. In most hotels, room 32 would be on the third floor. 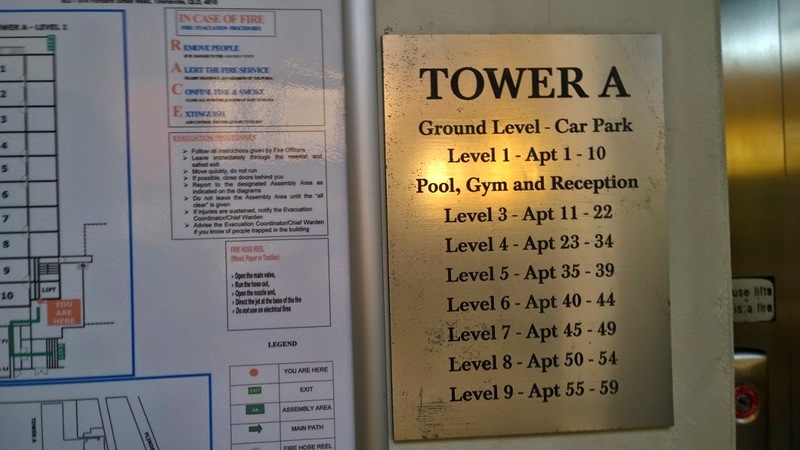 This convention makes is easy to navigate hotels – with their confusing lifts and corridors – no matter where you are. But this hotel put room 32 on the fourth floor. For two days, I had to make a conscious effort to match my room number with my floor … a process that added an edge of frustration to my stay. The lesson for me as a communicator is to watch out for communication conventions, and be very wary about breaking them. We rarely notice these conventions, until they’re broken. And when they’re broken, they frustrate and annoy.